Winter is coming and that means dry-lip season is upon us. 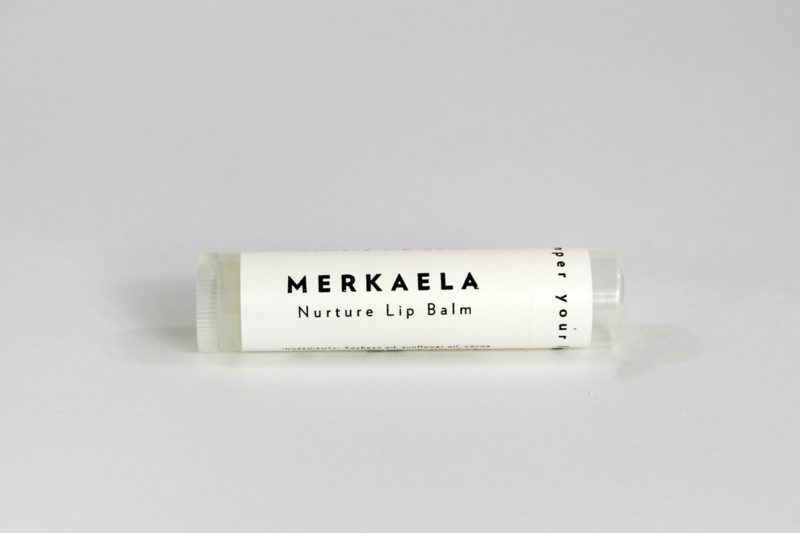 Pamper and moisturize your lips with our natural blend of nourishing Sunflower Oil, Beeswax, Cocoa and Shea Butters, Vitamin E and Aloe Vera. The mild scent of cocoa butter takes your mind back to the beach, as the Aloe Vera provides relief from winter’s harsh climate and protection from the elements. Directions: Apply liberally whenever your lips need a bit of love and care.